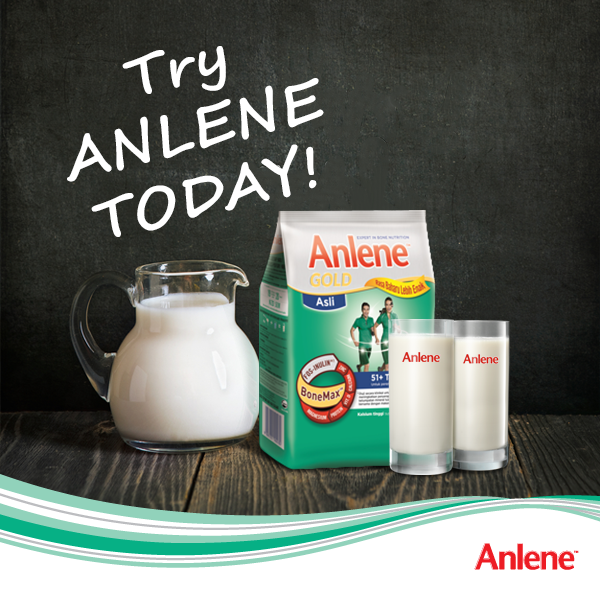 and strong bones start with Anlene. Get a delicious Anlene sample today. 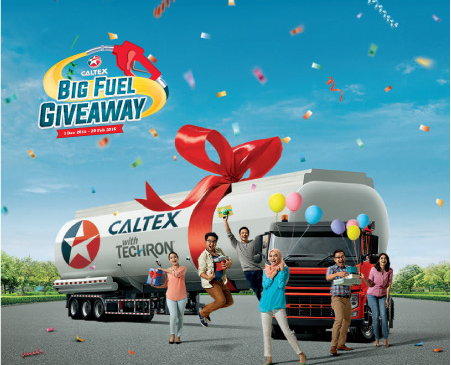 Hurry, promo ends on 29th February 2016.
an Electric Pot & many more.